REDUCED AND READY TO SELL! 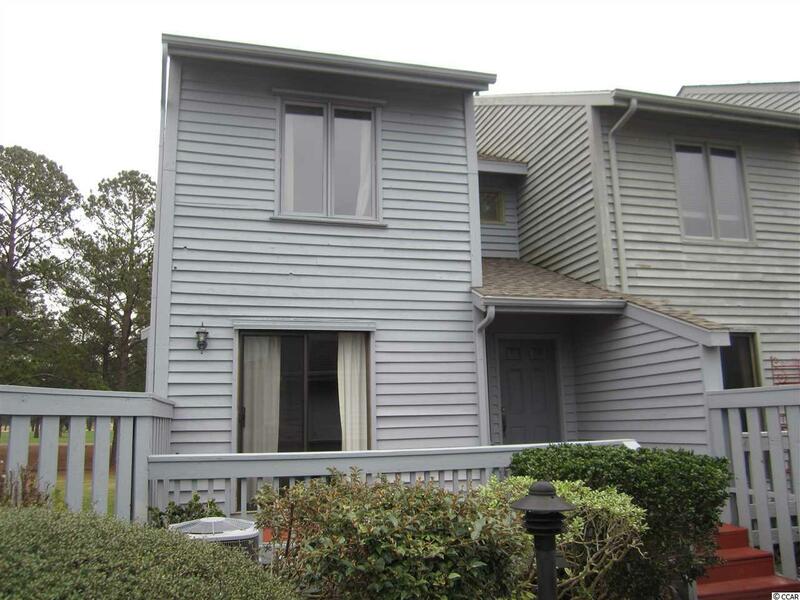 Own a beautiful 2 bedroom townhome overlooking the Myrtlewood Golf course. Private one car garage opens up to a private courtyard. There is a lot of outdoor living space with a front porch located off of the eat in kitchen, a 12 x 19 balcony off of the living room, with spectacular golf course views. 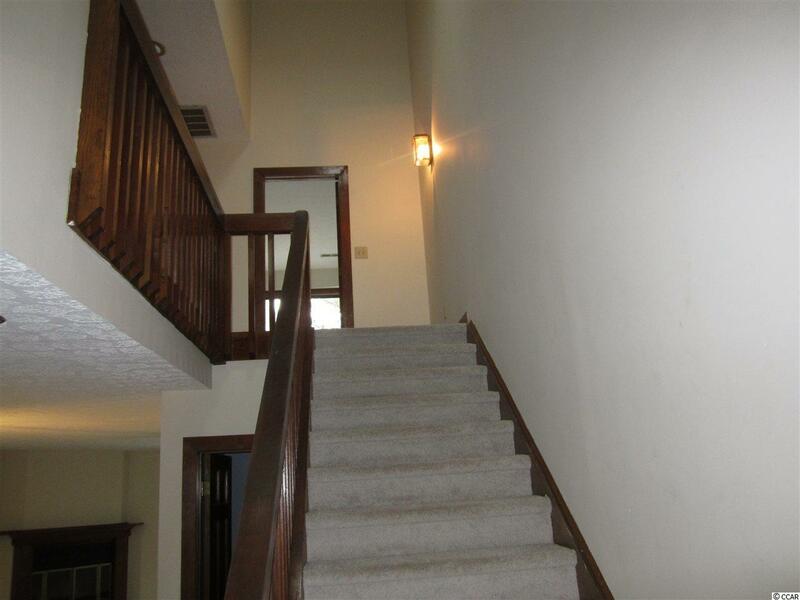 A 12 x 6 balcony upstairs off of the master bedroom with the same views of the golf course. 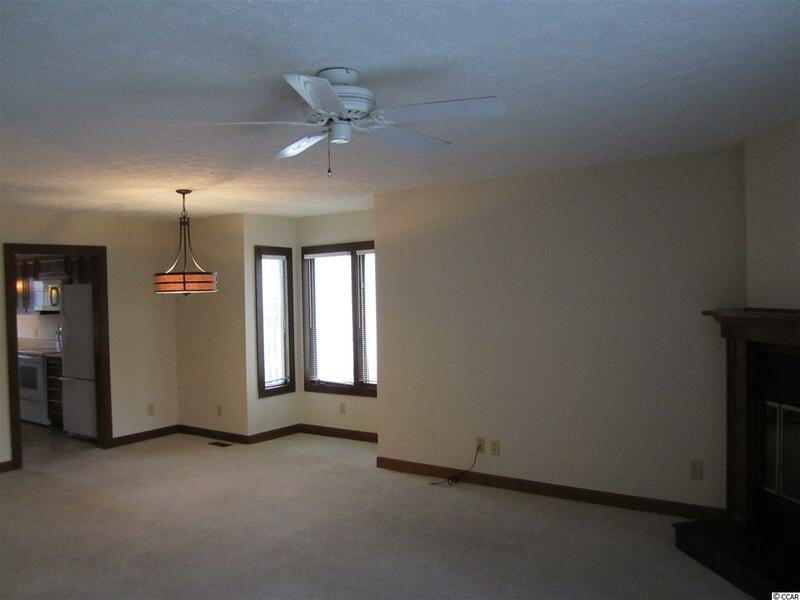 Spacious rooms, lots of storage and plenty of windows and a skylight to offer natural light. 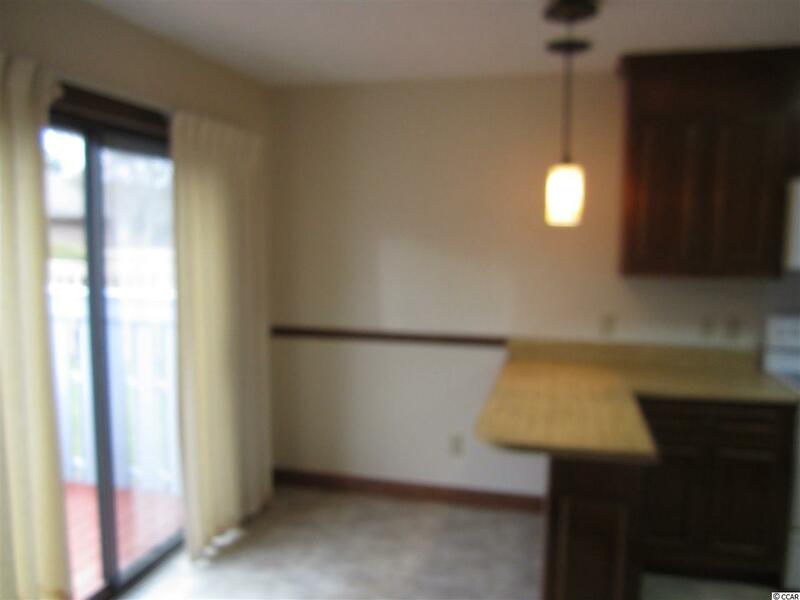 2 bedrooms and 2 full baths located upstairs with the laundry area and the 1/2 bath located downstairs. Fairway Lakes is close to schools, Broadway at the Beach and a short drive to the Beach. Measurements are approximate, Buyer to verify. Listing provided courtesy of Booe Realty. Listing information © 2019 Coastal Carolinas Association of REALTORS® MLS. Listing provided courtesy of Booe Realty.